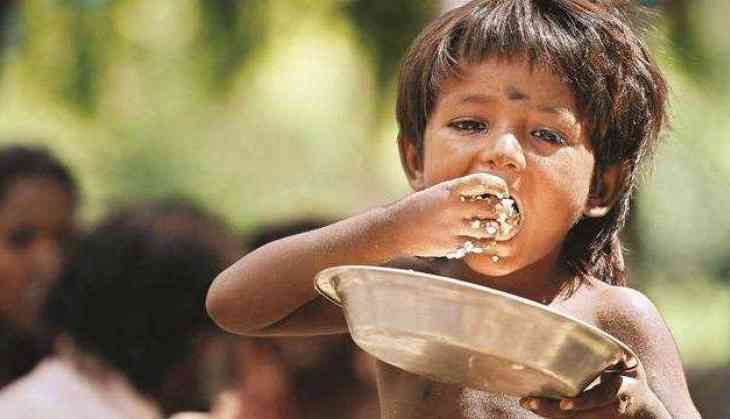 A starving Tribal child reportedly consumed insecticide due to hunger in Madhya Pradesh’s Ratlam district. The kid is critical in condition. The National Commission for Protection of Child Rights (NCPCR) to set up an inquiry into the matter. The incident reportedly took place on December 31. The child was not given wheat even after repeated requests, the child was not given wheat by the local ration shop, sources said, reacting to local media reports. According to PTI reports, unable to cope with hunger, the child consumed insecticide and is said to be in a critical condition. The NCPCR team would soon submit its report, the official said.